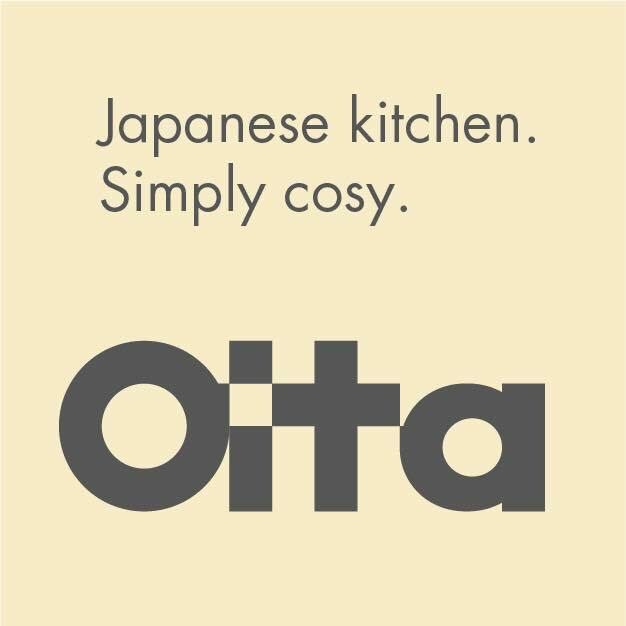 Our restaurant Oita Kitchen opened in July and has proven our most popular pop-up yet - we’ve extended their residency until March. Please find below a quote from our new chef Fan Yi, and keep an eye on our Instagram for fabulous meal snaps! For press enquiries please contact Green Rooms and ask for Jack. ‘Oita’ is a name of a prefecture in Japan. It is where we get Karaage from, a famous Japanese dish. We are calling our restaurant in at Green Roomns 'Oita', and hope it will be an opportunity to offer the real taste of what Japanese cuisine.